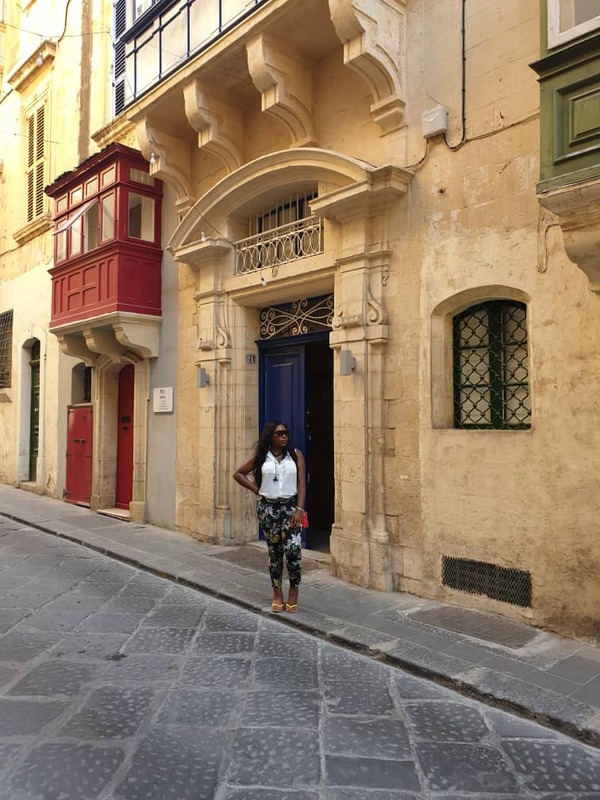 I will be sharing all the details of my recent trip to Malta (and 3 other countries). Wait, can 4 weeks ago still be considered recent? Well, in this era of throwbacks that take you 2-3 years back, I guess 4 weeks is forgivable, so leggo! 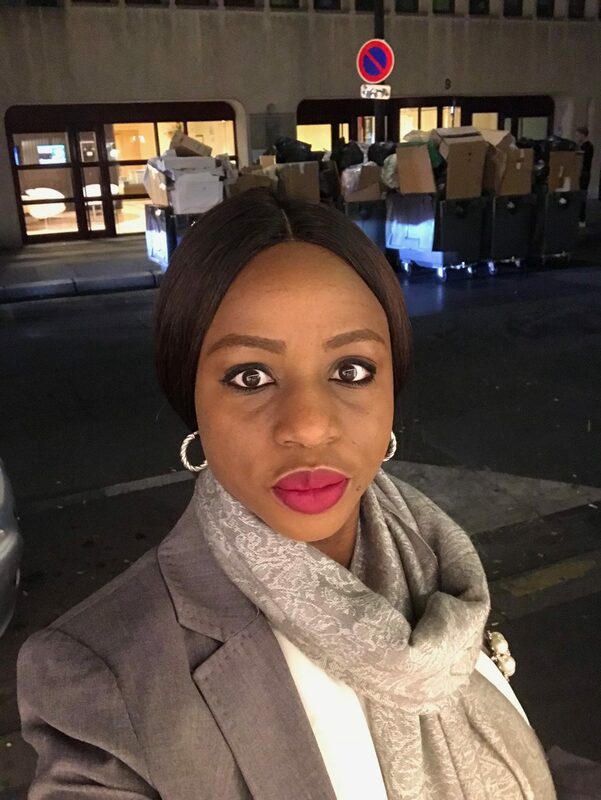 I had 9 days to cover 4 countries and my itinerary for the 9 days was Lagos-Frankfurt-Malta-Munich-Kitzbuhel-Munich-Paris-Fontainebleau-Paris-Lagos. Writing that made me dizzy too, so no worries – we are together! Lol. For those of us who are still counting, Malta is my 38th country, yaaay!!! The trip to Malta was a very opportunistic one. I was scheduled to be at a training/orientation program in Kitzbuhel, Austria from Tuesday to Friday and when I checked the flights, I realized I would have to start flying from Lagos on Monday evening. After some deliberation, I decided to leave Lagos earlier and try to spend the weekend in a new country. 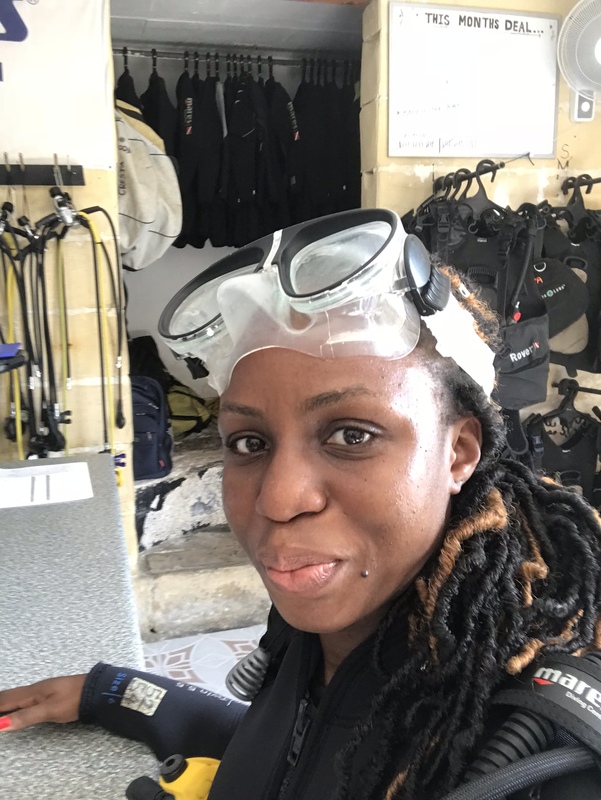 I had only 2 criteria – it had to be a warm place and it had to be within the Schengen area since I was in no mood to start applying for a new visa. Do I look like I have time for visa wahala? Tip: If the Lord blesses you with a Schengen visa, it is best to maximize it. The Schenghen visa is not very easy to come by and so when you get it, use it well. The visa gives you access to all the Schengen member-countries (about 26 of them) and flights between them are reasonably priced. 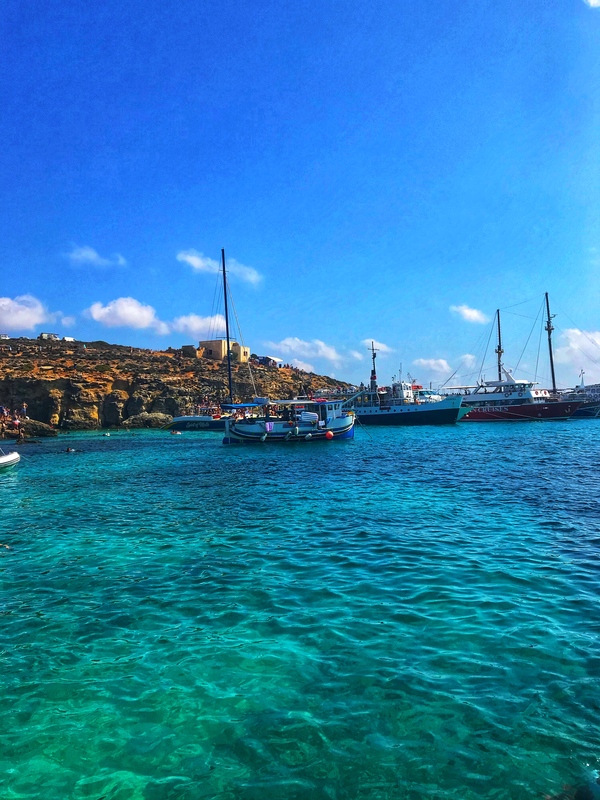 Malta was an easy choice because ever since I saw photos of its beautiful blue-green waters about 4 years ago, it had been on my mind. 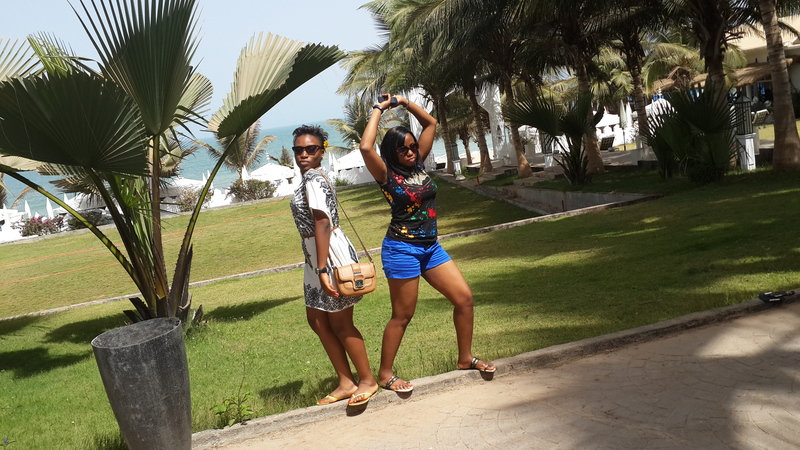 The weather was perfect (almost too hot sometimes but no complaints from this Ijebu girl) and the island country is small enough to explore within a short period. 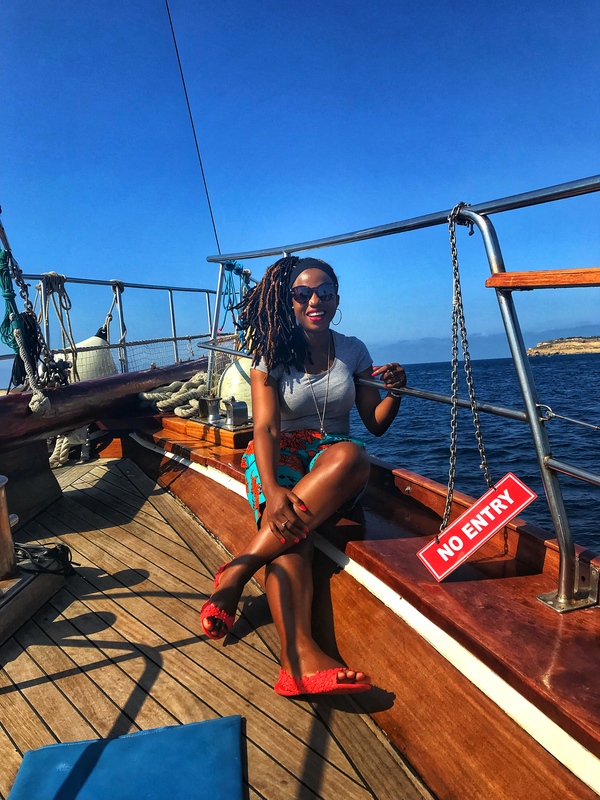 I reached out to a few people who had visited Malta and got confirmation that it was the right place for me. Shout out to Funmi Oyatogun of TVP Adventures and Yejide of NaijaNomads who hooked me up with all the info I needed. 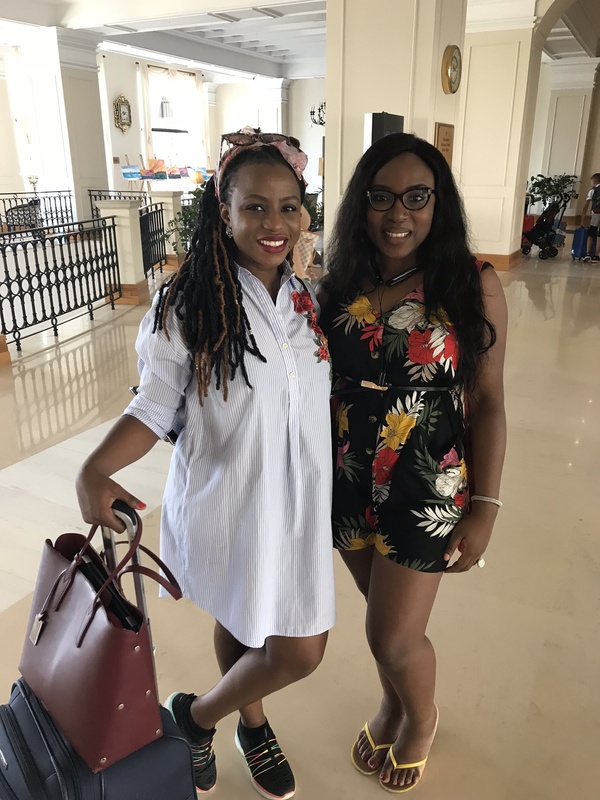 I am so blessed to be connected to all these ‘travelpreneur’ queens! 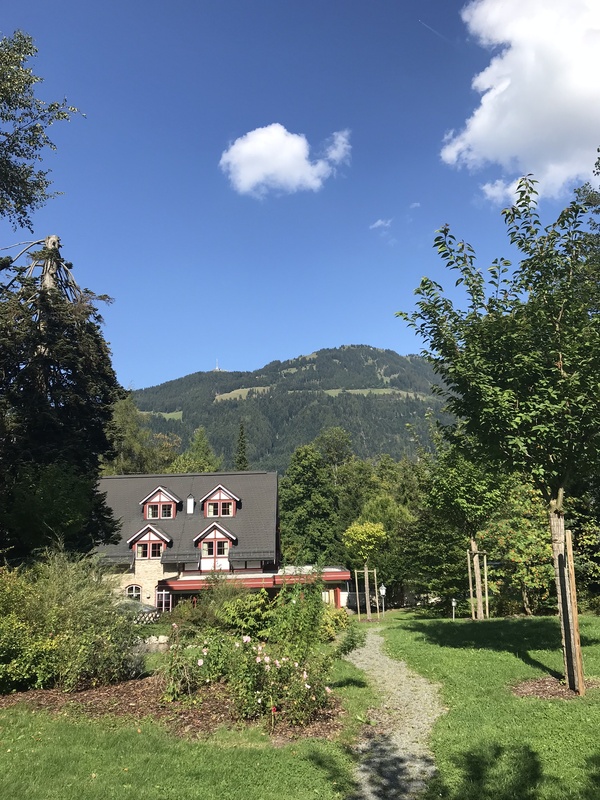 To get to Kitzbuhel, I needed to fly to Munich (via Frankfurt) and drive about 2.5 hours. Since the office had already booked a Lagos-Frankfurt-Munich-Frankfurt-Lagos flight for me (dizzy again! ), all I had to do was to book another flight from Frankfurt to Malta and back to Munich. Look at God!! Tip: When you are going abroad on official duty, if possible, leverage the opportunity to explore. For example, you are going to Johannesburg for a meeting that ends on Friday, extend your stay till Sunday and explore the city. Of course, I expect you to know that you are fully responsible for additional costs associated with the extended stay (accommodation, flight change costs, feeding, etc). Or if you are in Amsterdam for a conference, use the opportunity to drive 2 hours to Belgium to explore Antwerp or Bruges. This also applies within Nigeria. So if you go to Abeokuta for a conference, you also make it a date with Olumo rock. If you somehow find yourself in Enugu, please spend the weekend exploring Awhum Cave and Waterfall as well. All potential opportunities must be fully maximized o! Amen, somebody? 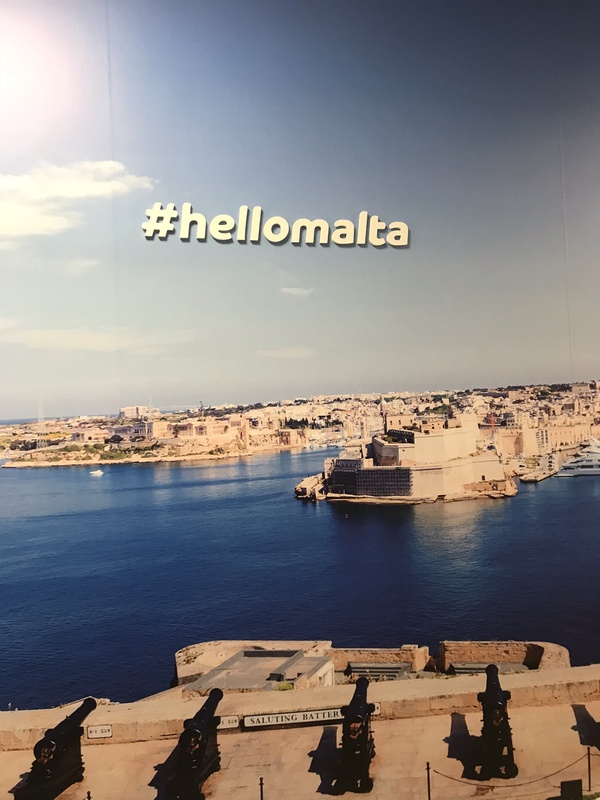 Because I genuinely believe that shared experiences are typically better than solo experiences, I started looking for people to co-opt into this Maltese weekend plan. 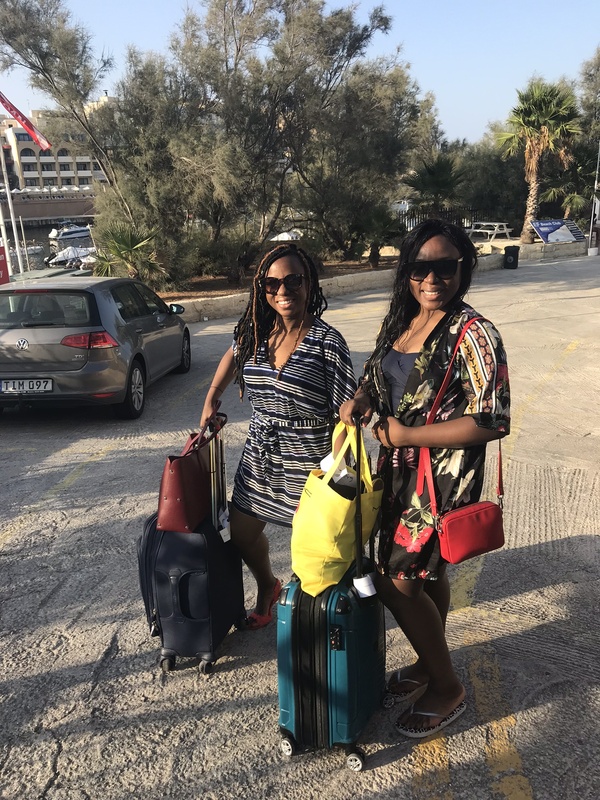 I finally got my girl Cynthia, who I had traveled with previously (we did Gambia together in 2013), who had a valid Schengen visa and was already in Europe. We had been planning to do another quick trip together and this one weekend was when our calendars synced so it was perfect! We coordinated our flight times and both arrived in Malta about 60 mins apart (thanks to her flight being delayed). Malta is a tiny island country with one airport so it was pretty straightforward to find each other. 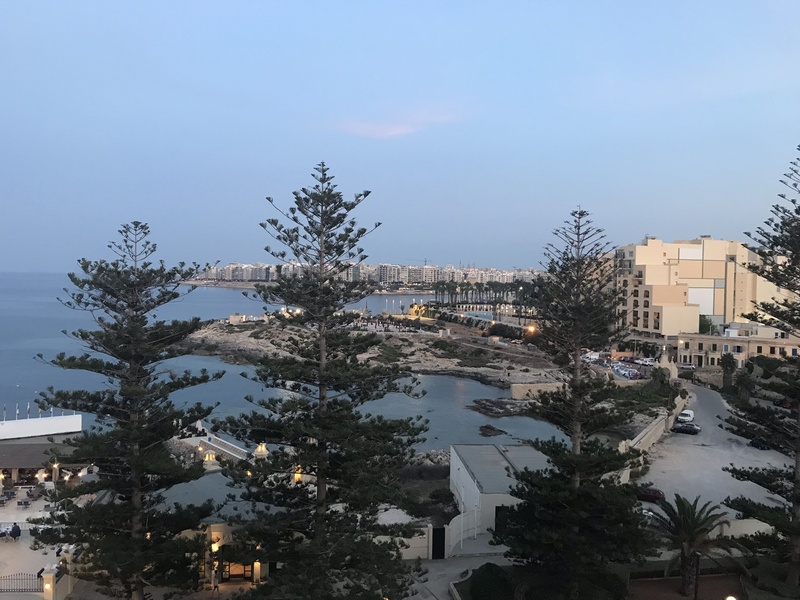 We had booked hotels in the central area of St George’s Bay and took the Malta airport transfer shuttle to our hotels. It was much cheaper than taking a taxi and it was very convenient. I even paid for a return pickup to the airport and all that cost me about 12 Euros. Tip: Speaking of hotels, loyalty programs pay! 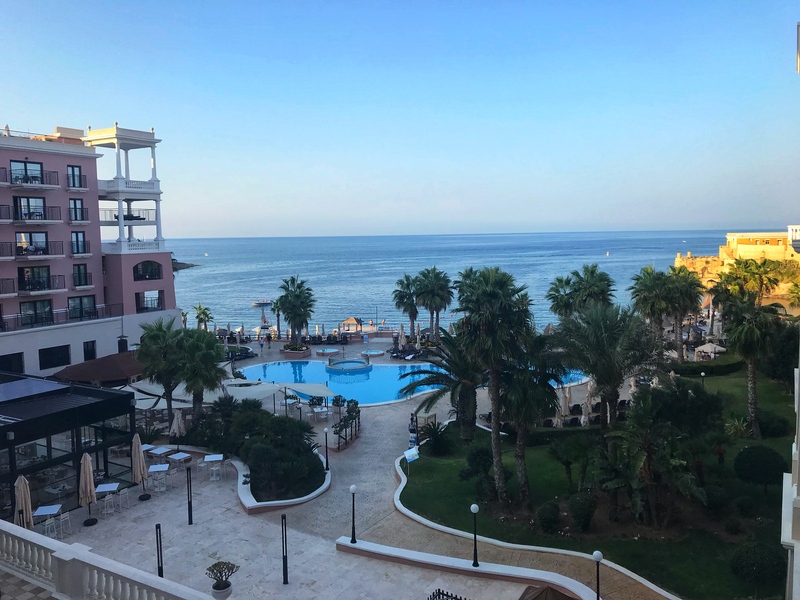 2 of the 3 nights we spent in Malta were paid for with loyalty program points. 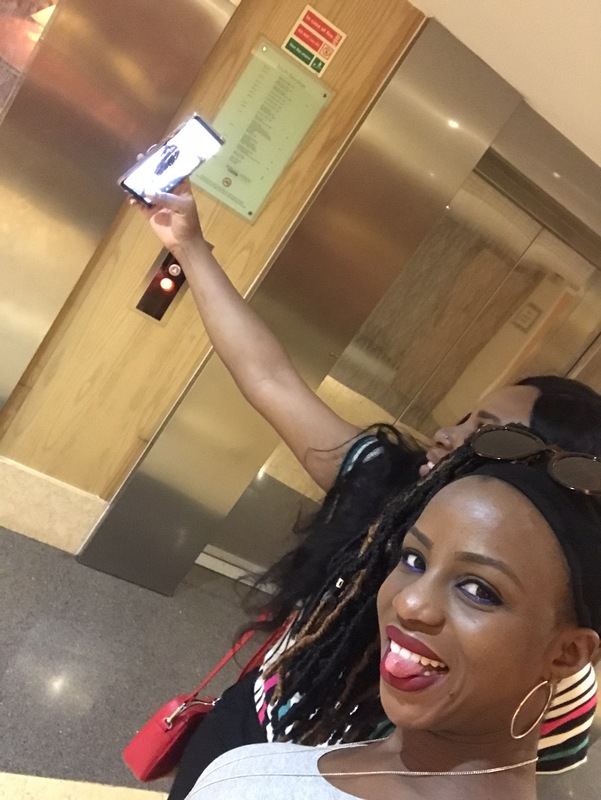 We stayed at very nice hotels/resorts that I would not have been able to afford with my Naira cash so it was great! Our points were not enough to cover all the nights so we paid cash for the last night (sharing a room is always cheaper than paying for it all by yourself). On the last day, we did not even pay for food at the hotel because we had access to the Executive lounge which served a light dinner and breakfast for free. See happiness! Any costs that can be avoided shall and will be avoided! Amen! Lol. 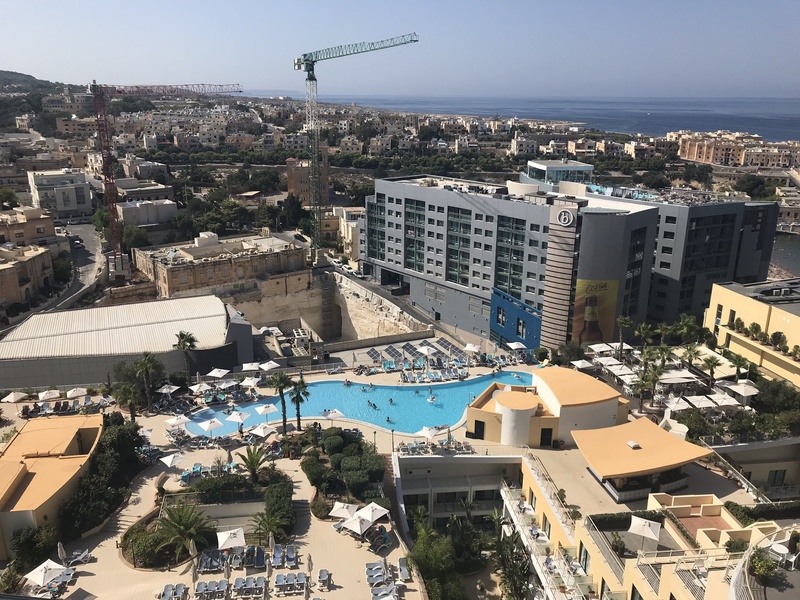 Right after we checked-in and before I went for my spa treatment, I went to the hotel concierge desk and that was where the grand plan to conquer Malta was finalized. 15 mins and a few phone calls later, we had plan A and plan B for how to enjoy Malta. Tip: Hotel concierge desks are usually a great source of information, especially when you don’t have a grand plan for your trip. Even though the internet has a ton of information, I find that local intelligence from people who are on ground is usually more reliable and the concierge officers at hotels are some of the best local intelligence sources you can get. After my spa treatment, I took a walk around the hotel to familiarize myself with the area. 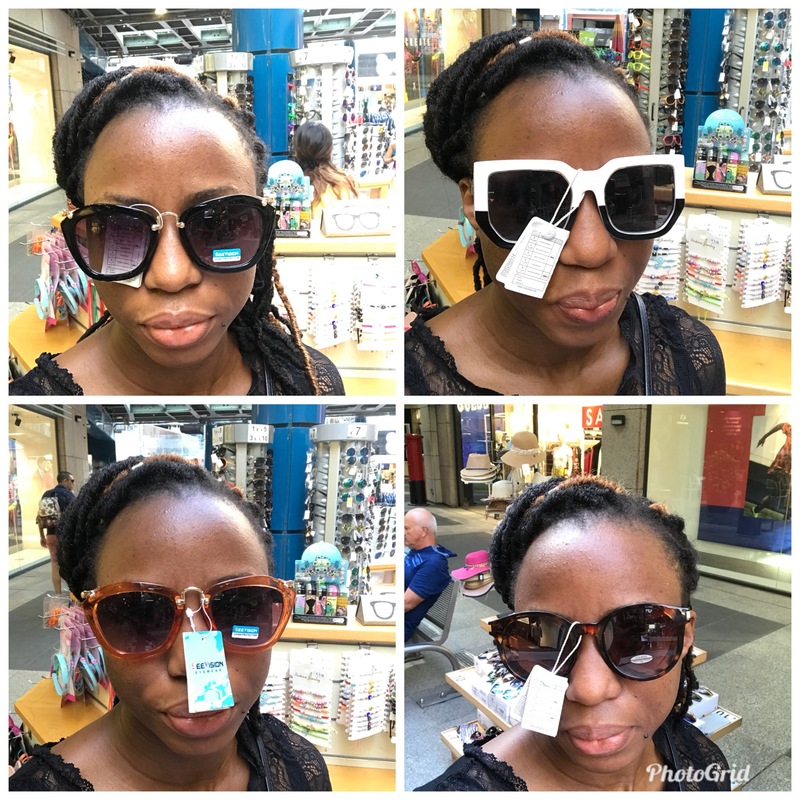 I also realized that in my haste, I had forgotten my sunglasses in Lagos and there was no way I would survive Malta and its hectic sun without sunglasses. So, I took to the streets and found a pop-up shop in the middle of the road that sold sunglasses. I was going to price the sunglasses to 3 Euros but I looked around and saw a Sunglass Hut store on the other side of the road. When I did the price comparisons, I knew the 7 Euros was a good deal and I humbly went back to buy it. From my sunglasses shopping spree, I came back to the hotel to get ready for Cynthia’s talk show. She made me dress up and apply makeup like I was going on a real studio set, lol. Anyway, I had a lot of fun on the show and here is a special shout-out to the super engaged viewers who were asking me tough questions. After the show, hunger set in fully and we headed out to dinner. While taking photos at the lobby (between Cynthia and I, we must have like 3000 photos from that 3 day trip), we saw a black couple coming towards the lobby. Pause: if you think I like taking photos, you have not met my friend Cynthia. Lord!!!! We made eye contact with the couple and when they came up to us, we said Hello. Our Nigerian accents and general swag gave us away! We had found our kinsmen – oh the joy! Nigerians are EVERYWHERE! Lol. We ended up having dinner and walking around Bay street with them after dinner. Good people, good vibes. Dinner with the new friends! 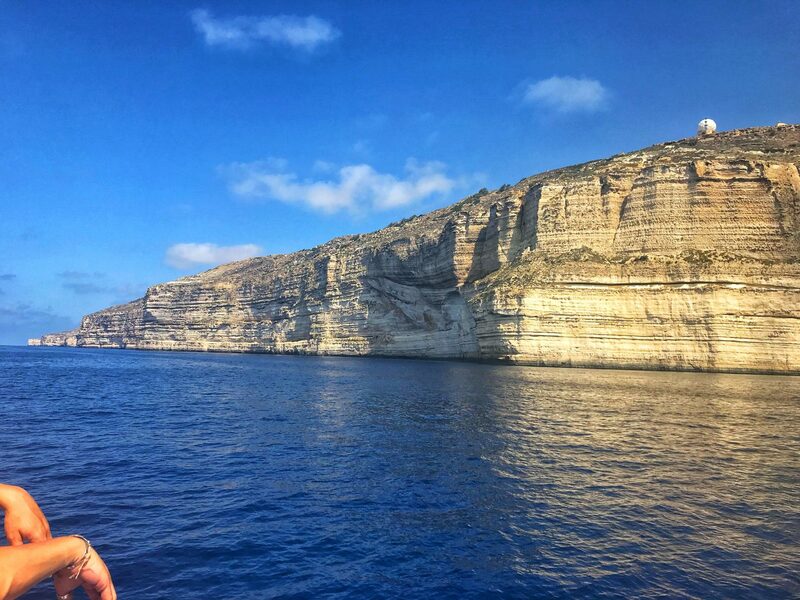 Next day – knackered but determined to conquer Malta, we set out early to go on the Gozo and Comino cruise. There were different options for the cruise – 500 Euros on a private yacht or 50 Euros on a shared one. What is privacy? Hahahaha! Of course, we took the 50 Euros option and happily joined about 50 other people on the boat. We were the only black people on the cruise (nothing new here) and there were lots of families on board as well. The cruise took the whole day, and honestly, after about 90 mins aboard, I was so over being on water. I like my activities in short chunks and having to stay on the cruise for like 7 hours was just painful. 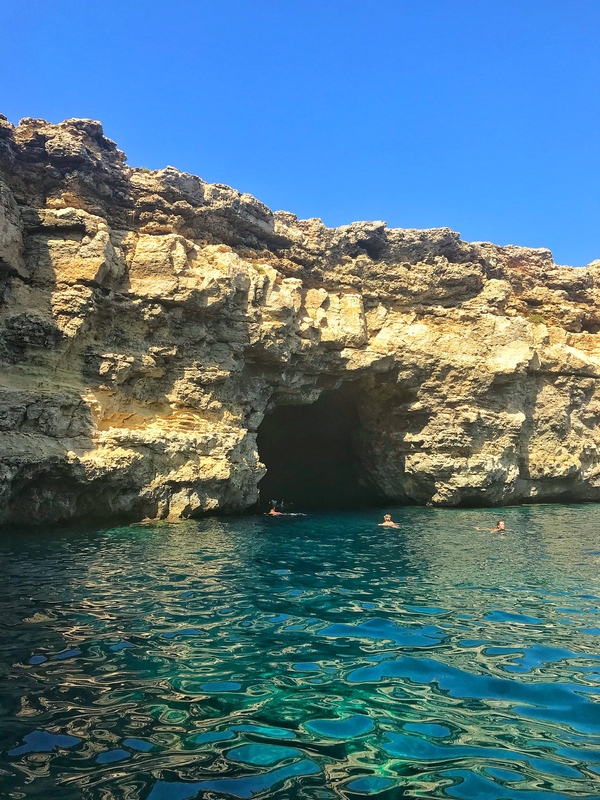 To be fair, we had multiple stops where we got the chance to swim in the SUPER SALTY waters, go on a speedboat to see the caves and several other activities. Regardless, I was sooo ready to go back home by the time we docked. I guess this is why some people pay 500 Euros for a private yacht – so you can turn back and go home whenever you get tired. Jesus, please catch the hints I am dropping here, thanks Lord! 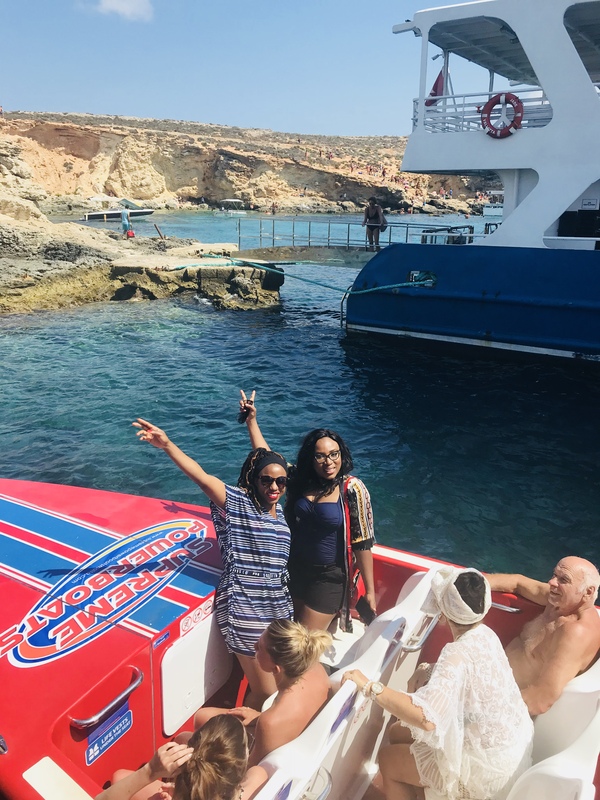 Cruise stop activity 1 – speed boat ride to the caves! 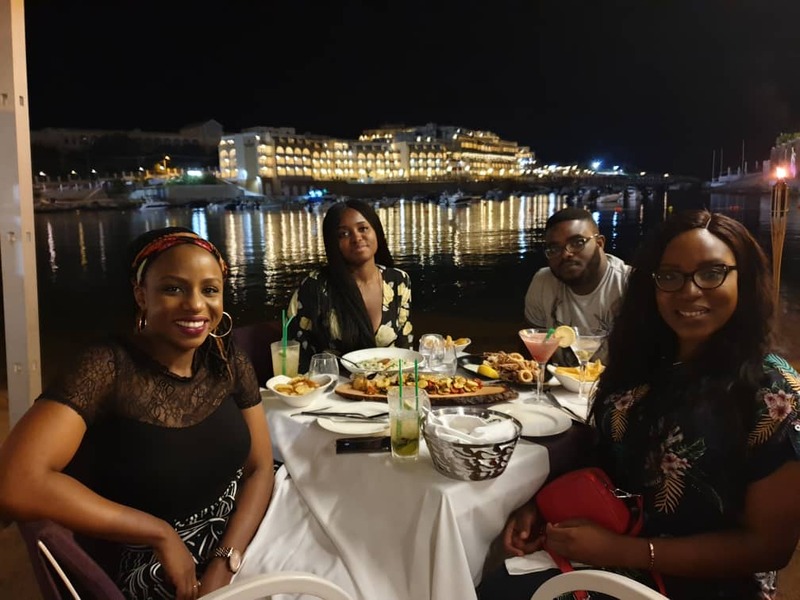 After the cruise, we met up with our Naija sister again, but this time without her husband. We decided to have a ‘fishy’girls-only dinner. Fishy because we drove 25mins out to this little fishing village called Marsaschlock. It took us a while to find a place to eat as a lot of spots were closed because it was Sunday. Apparently, despite how touristy Malta is, the people love to keep the Sabbath holy. We eventually found a restaurant with an outdoor deck overlooking the river and we just sat there to talk and get to know each other. The service at that restaurant was extremely underwhelming and the food did not make up for it, but the conversations we had compensated for all of that. Cheers to new friends in new countries! Another late night and waking up on Monday morning was a struggle. I had some work to do so we had a late breakfast and asked for a late check-out since we were moving to a different hotel down the road. All the plans for that morning dissolved in the face of work and fatigue. I did not realize how tired I was, pheew! So, we hung out in the hotel until they were going to start charging us for the day, lol. Left to me, I would have just slept in that afternoon, but we had made great plans to go scuba-diving and Cynthia was not going to let me and my lazy stand in the way of her greatness. We checked out and took a leisure stroll with our boxes to the diving center. Ayeeee, the time had come to enter the water and hang out with the aquatic brethren, lol. Checked out and dive ready! After what seemed like hours (okay, it was only a few minutes really, but we were eager) of paperwork and instructions, we got equipped i.e. given lots of equipment including oxygen tanks and face masks, and breathing tubes and fins and all sorts. I think this is the first time I think I am using the word ‘equip’ in the right way, lol. Equipped, strapped up and ready to go! 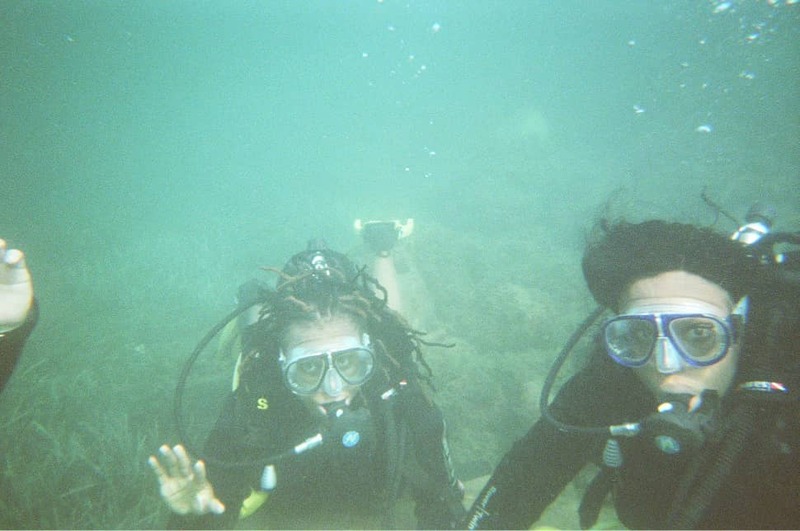 Anyway, we hooked up with our dive guides, got strapped up, took some photos and then headed to the water. The scariest part of this entire experience was taking the big step into the water. Remember we were strapped up with tubes and tanks and we could not jump. We had to wobble (in our fins) and just take ONE step into the water. People, I was moving like a snail when it was time to enter o, lol. I eventually did it and the coldness and saltiness of the water jolted me back to reality – I was alive!!!! 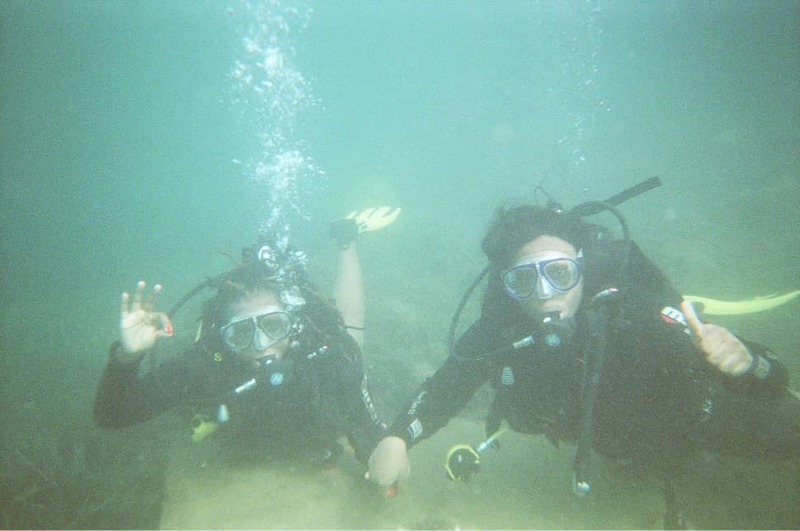 The big STEP in scuba-diving is like the big LEAP in sky-diving. Moral of the lesson – to do anything worthy of note, you must be willing to take that first one step, even if you are afraid. The glow before the fear! We spent 45 mins under water and it was beautiful. I spent the first few minutes regretting not having a GoPro to capture what I was seeing, but I eventually relaxed and just took it all in. Not every time picture-taking! Cynthia’s guide came with a manual camera – the type you have to roll after taking each photo – so we got some pictures after Cynthia developed the film a few weeks later, lol. God must have been trying to teach us patience and delayed gratification. That said, I am definitely going to scuba-dive again in more beautiful waters where there is more aquatic life and coral reefs. This time I will make sure I have my GoPro, which the Lord would have provided through one of you blessed people reading this, lol. You know my birthday is in a few days (October 21, for avoidance of doubt) and Amazon delivers to Nigeria directly. #Dazall. 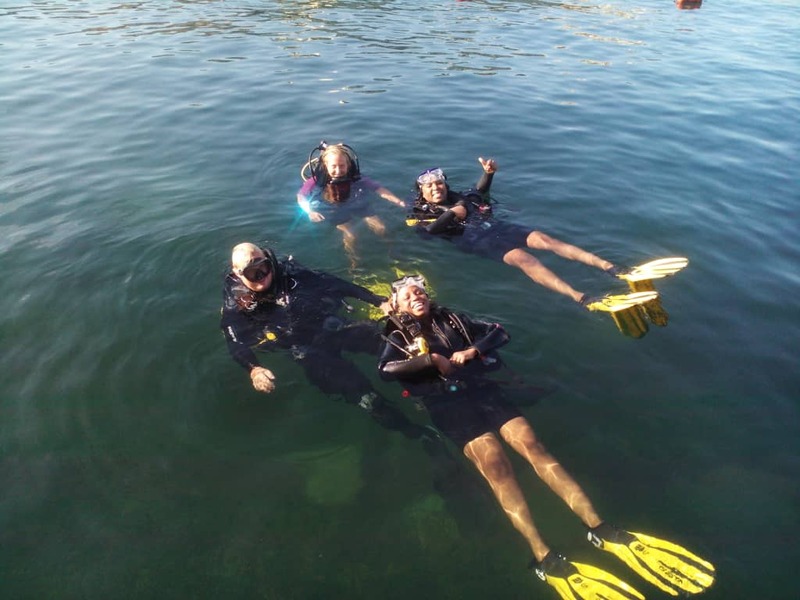 You do not need to know how to swim to scuba-dive – this is especially true if you do a guided dive like we did. All you need to know and remember to do is BREATHE in and out through your mouth. This does not come naturally so you will have to remember to do it, otherwise, you will get out of breath and just float to the top of the water. Errr, you did not pay all that money to come and float, so breathe! You should not scuba-dive if you are going to be on a plane immediately after. They advise not getting on a flight at least 24 hours after a scuba-diving experience. This is to balance out the extreme pressure in your ears from being under water and in the air. You know what happens to your ears when you’re on a plane and it seems you can’t hear properly when you land? Yeah, it happens when you go scuba-diving as well. So, doing both activities back to back can hurt your ears. Well, in my case, I had about 18 hours before I had to fly out to get to my training so I got on the flight, prayed to the Lord for mercy and did not stop chewing gum and swallowing spit until we landed. I could not even sleep, lol. Thankfully, nothing happened – praaaaaaaaaaaaaise the Lord – but I won’t play that kind of rough play again. I left Cynthia in Malta, amidst hugs and kisses (and photos, lol) and headed to Kitzbuhel via Munich. I had a wonderful time at the training and on Friday evening, headed to Fontainebleau via Paris to attend an INSEAD event. I spent Saturday morning on campus in Fontainebleau bonding with the Naija crew, Saturday afternoon/evening in Paris bonding the Covenant University crew, and left Paris for Lagos on Sunday morning! And that, my friends, is how I went to 4 different countries (Malta, Germany, Austria and France) in 9 days! It was exhausting and energizing all at the same time, especially as I got to spend time with old friends and make new ones. By the way, I was in Paris a few days ago for a presentation and had to catch an early flight back to Lagos, just like the last time. 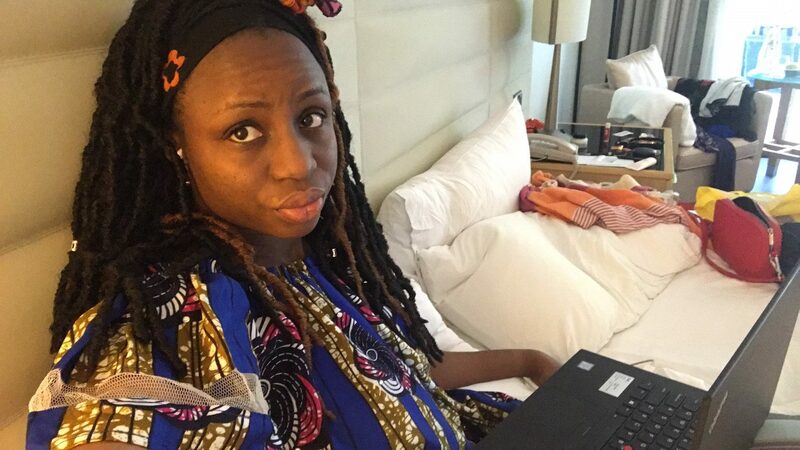 I took all the wonderful advice you all gave me in the last post – packed the night before, set not one, but two alarms and asked the hotel for a wake-up call – to ensure that my village people didn’t catch up with me this time, lol. I made it to the airport in good time, but not in good enough time to stop at that last hotel to collect my deposit money. I did not want to take any chances with missing my flight again, lol. Well, that only means one thing – Paris, I will be back!!!! 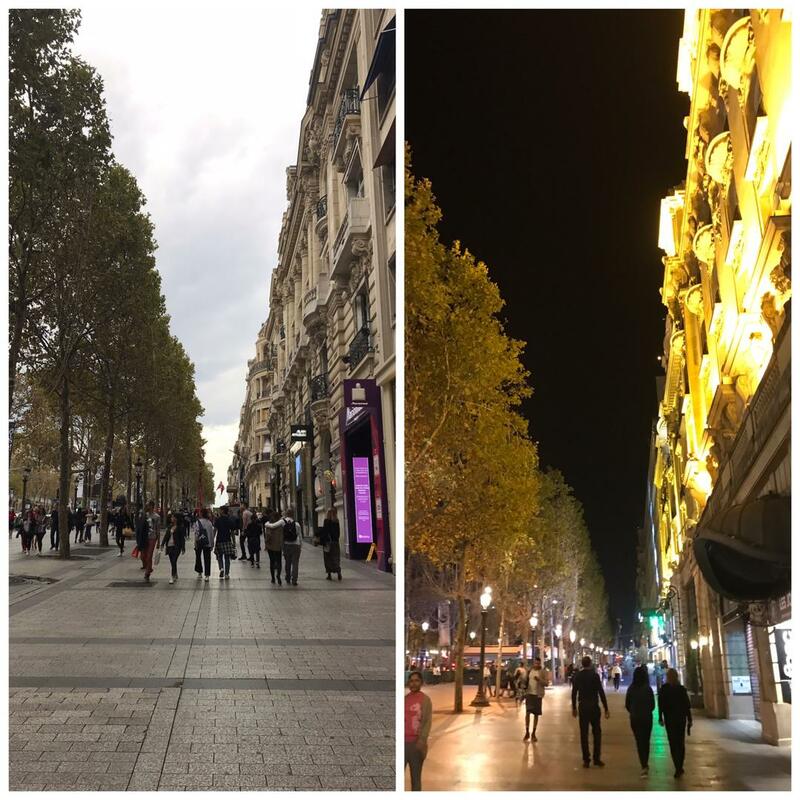 Paris -stunning by day or night! As I count down to my birthday, I am so grateful and thankful. My life has changed in the last one year – so many things to be grateful for. Some losses, many gains, lots of growth, new experiences, new levels. 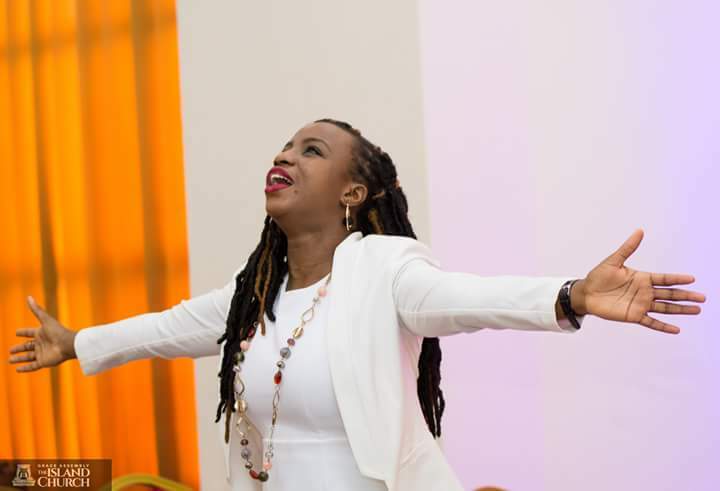 I am grateful for life, good health, family, love, friendship, work, platforms, communities, relevance, strength, comfort, humility, budding resilience, forgiveness, capacity, a growth mindset, provision, protection, favor, clothes that still fit and all the many things that only God has done for me. I am so grateful, thank you Lord! Friends, I know it is not end of year, or probably not your birthday, but do we need an excuse to be thankful. Tell me – what are you grateful for? Also, let me know about your massage preferences? At the beginning of a trip or towards the end, and why? Who knows? You might be getting some free massage vouchers soon – watch this space. First, lemme just say.. wawu. that green/water… the ultimate mehn, once i get the opportunity to visit a country that has such a beauty, it will take a lot of guiding to bring me out from the water o… And your hotel views… so nice. i spied the littered room sha and i m judging you.. okay i m not. Its so refreshing to see young Nigerians in other countries, as you said we re everywhere.. it just shows that all hope isn’t lost for Nigeria. If only we can come together and make it work individually, collectively it would show. 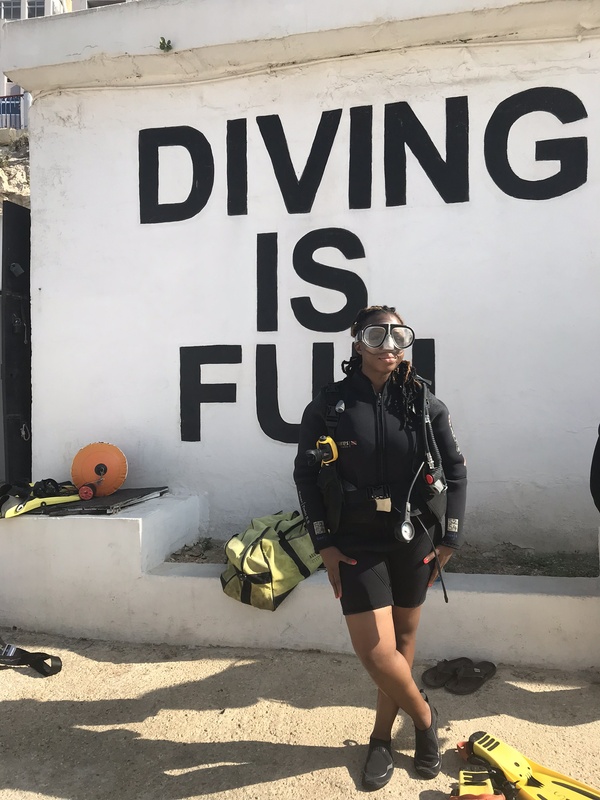 Ehen before i forget, dont be stunting the stunt of scuba diving and flying the next day o, not even safe at all. Thank God for protection. Paris is a top destination on my bucket list, hopefully i should visit soon as i have family there, I just need Jesus to take the wheel with my savings and multiply it for me. 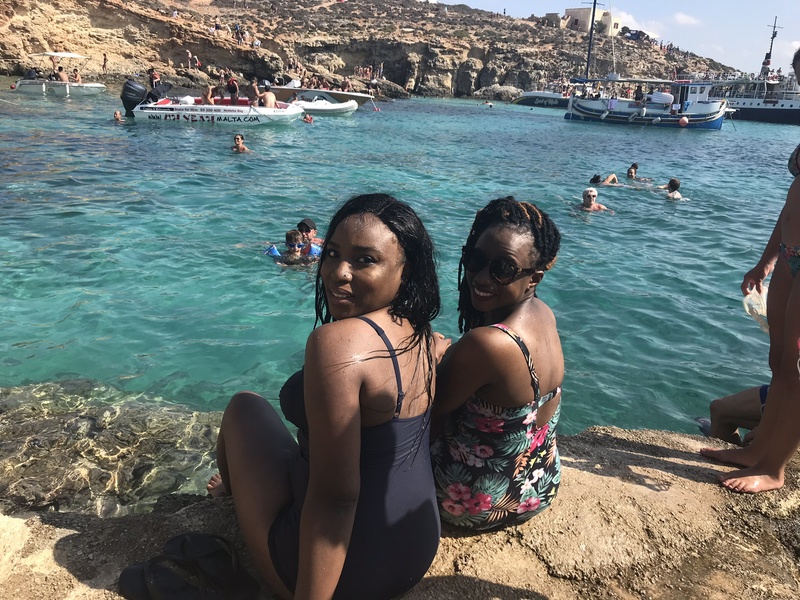 Again , thank you for blessing us with a view of Malta from the Nigerian eye.. Always a pleasure to read.. I agree that the solution to Nigeria’s problems is inside of us – we just need to put aside our individual survival agendas and come together. It is tough to sacrifice survival but this is what we have to do. Yaaay!! Thanks for the birthday wishes! Remember to take me with you to Paris once you are ready. You hear? Thanks for always coming through – really appreciate you! Ajala Queen-Mother! 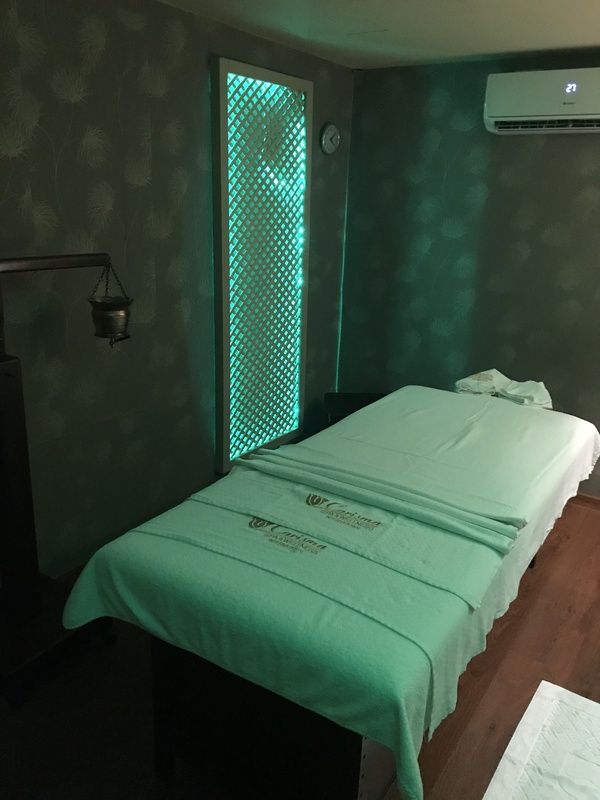 I am with you with post-touring massage – my legs are usually finished by the time I am done with all the waka-waka. Yesss! We did hang out in Malta together. Thank you again for having me on your awesome platform. Abeg, when you buy your GoPro, shey you will loan me when I need it, lol. I have been thinking this in my head but let me put it out there into the universe – WE SHOULD GO ON A TRIP TOGETHER SOON! AMEN! 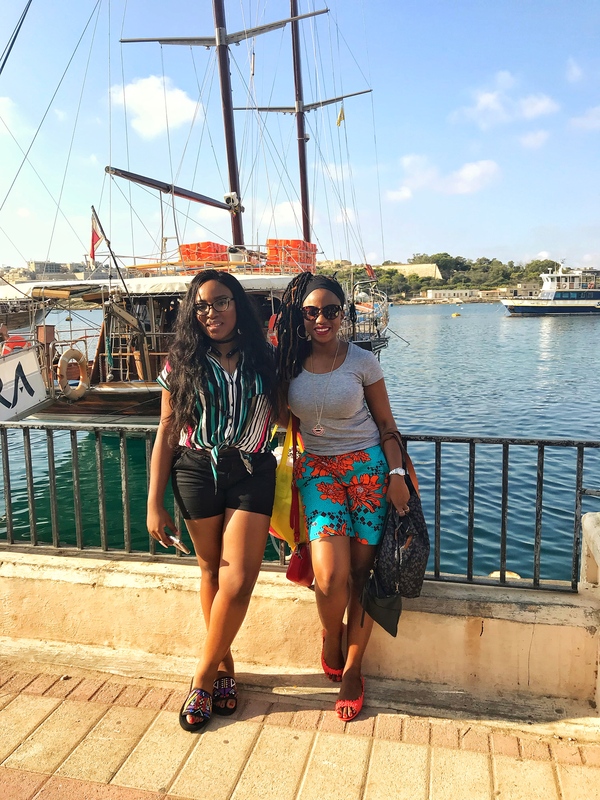 Kemi kemo omo mama e. Even though it get like I was in Malta with y’all, this was still a refreshing read. Sir, can you please specify the year you are planning to gift me GoPro? Hehehehe. god bless you as you do so. Kemi!, your stalker is back! loool. So I am thinking of how I can take this my love for new experiences and cultures to another level but I seem to be going to same places on Holiday! (tears). I keep shuffling between Canada and UK but I want to visit new places, please advise me. Maybe it’s fear of not knowing anyone in a new country or something of that sort. But whenever I read your blog, I get inspired over and over again. Please keep the write-ups coming! Happy that you have conquered yet another country. I am guessing you are visiting a new country on our birthday (lool, I mean yours), so I am looking forward to your post. Jesu! Around Obodo oyibo in9days. My head was spinning just trying to follow all the arrows from Lagos-Frankfurt- etc. you try. You see that scuba diving… nah! It’s not even on any list at aalllll. Smh just thinking about it. Always a pleasure to read about your adventures. Helps me ‘travel’ to places wey me I know say I no go go. Thanks babes and happy birthday in advance. May the good lord catch all the hints that you dropped , AMEN! Thank you dear Chinwe! Amen to the Lord catching hints – Amen! Thank you for being grateful for my life – I am grateful for you too! And PRAISE GOD for the successful end of your first degree!!! Congrats dear! Hahaha @ talk-to-type! I wish. I just type it from my heart and stop when the juice stops flowing. I want to try writing shorter posts sha, let’s see how that goes.